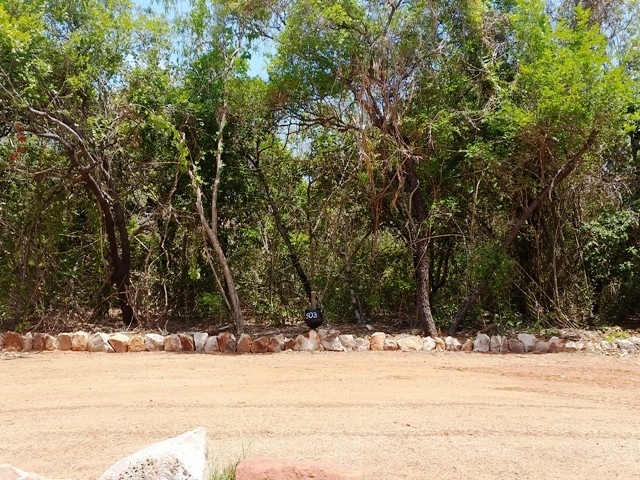 Our campsites are the perfect spot to relax and enjoy your surroundings. 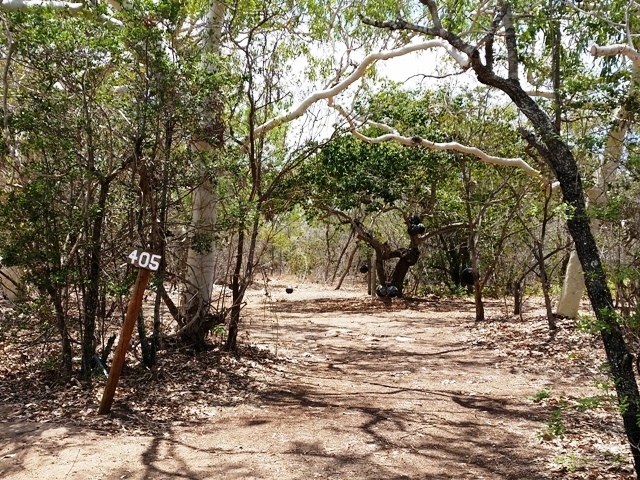 Situated just under a kilometre from the main farm village, reception area and restaurant in our Divers Creek accommodation area. Our sites share access to a fully equipped camp kitchen and BBQ area and shared toilets and showers. Call us on 08 9192 4283 to book a campsite. With extra space overhead and a more solid road in, these sites are suitable for caravans and motorhomes. 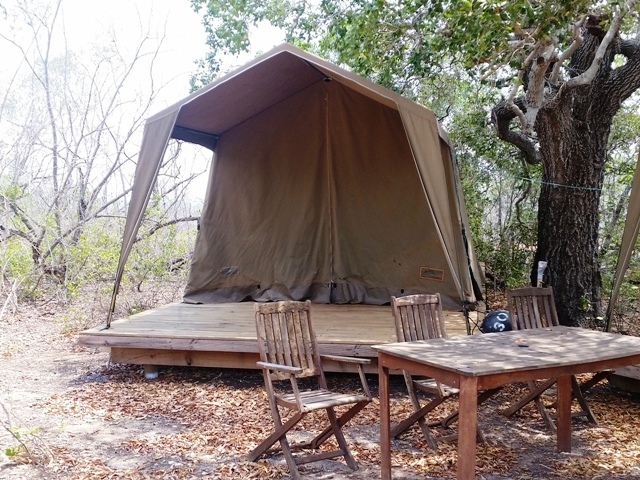 These basic bush tents are the perfect escape for budget conscious couples or friends.